The business address listed on the Disabled Veterans Services website and in business filings with the state of Florida was vacant in mid-July. Neighboring business owner Martha Innes said the suite had been vacated six months earlier. Over four years, as increasing numbers of veterans returned home from wars in Iraq and Afghanistan, a charity called Disabled Veterans Services of Pompano Beach, Fla., reported raising more than $8 million in cash and collecting nearly $4 million in donated goods that it claimed would help disabled and homeless veterans. But barely a nickel of each dollar the charity raised in cash went directly to help veterans, a News21 analysis shows. This story has been edited for length. Click to read the full version. Using federal tax filings, News21 identified more than 1,900 public charities across the country working to support veterans, service members and their families between 2001 and 2011. Descriptions of their programs often are cursory, which means donors may know little about how their money actually is spent. Click the image above for an interactive graphic. Charity experts and watchdogs say at least 70 percent of a charity’s expenses generally should go to programs or services and no more than 30 percent should be used to pay for its management and fundraising. News21 found that seven of the 12 charities that raised the most in donations from 2001 to 2011 spent 75 percent or more on programs and services from 2001 to 2011. In contrast, Disabled Veterans Service, which until recently operated out of a single room in a suburban Florida office building, spent 86 cents of every dollar on private fundraising companies and telemarketers tasked with drumming up more money between 2008 and 2011. Another 9 cents of every dollar was paid to private management consultants to keep the books and prepare state and federal filings. DVS’s primary service involved paying for the shipping of donated goods to homeless veterans shelters. It claims to have received about $3.9 million in such donations, mostly “drugs and medical supplies,” between 2009 through 2011, according to tax returns. The center has no record of receiving the remaining $2 million or more that DVS says it shipped, said Charlene Pontbriand, senior vice president for the nonprofit. No representative of DVS would comment for this story, despite repeated calls. Visits to business addresses associated with the charity or listed in its filings with state and federal agencies revealed most to be post-office boxes. 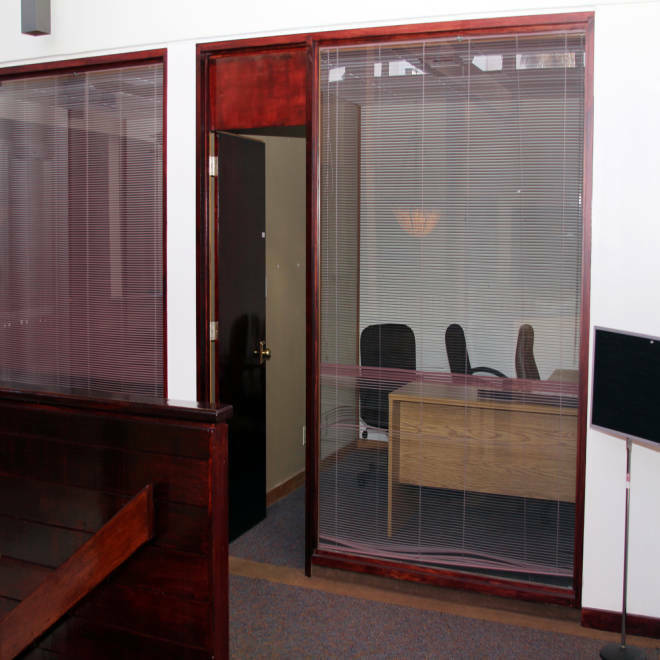 DVS’s only actual business office was vacant in mid-July. A neighboring business owner said it had been vacated six months earlier. The rest of the money went to outside management services, mainly to a company named FUM Management, which lists as its business address a mailbox in a UPS Store about six miles from the DVS office. Since 2008, DVS paid a total of about $740,000 in “management fees,” though it does not specify to whom, other than $340,000 paid to FUM in 2011. Jamie O’Bryan is named as president of FUM Management and was listed in the charity’s tax records in 2008 as DVS’s president, working 10 hours a week. She lives with Doug Sailors, a convicted money launderer who calls himself a management consultant for FUM. Both live together in a million-dollar home in Lighthouse Point, Fla. . Neither could be reached for comments, and attempts to speak to O'Bryan and Sailors at their Lighthouse Point house were unsuccessful. 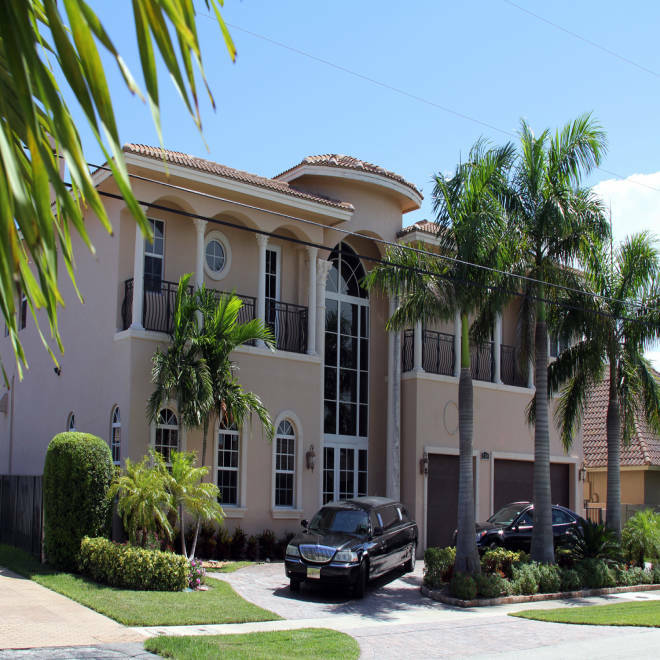 FUM Management President Jamie O'Bryan and management consultant Douglas Sailors in July were living in this million-dollar home in Lighthouse Point, Fla. Disabled Veterans Services paid FUM Management $340,000 in management fees in 2011 alone. 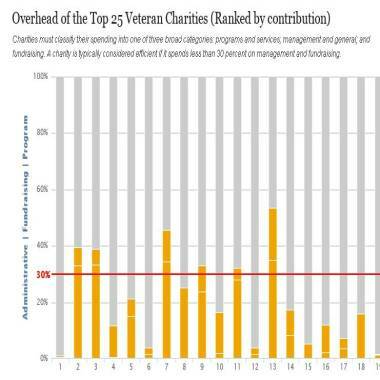 At News21’s request, Charity Navigator reviewed DVS’s 2011 tax filing. DVS fell short on many of the measures the charity review site evaluates.